What Role can you and your organization play? 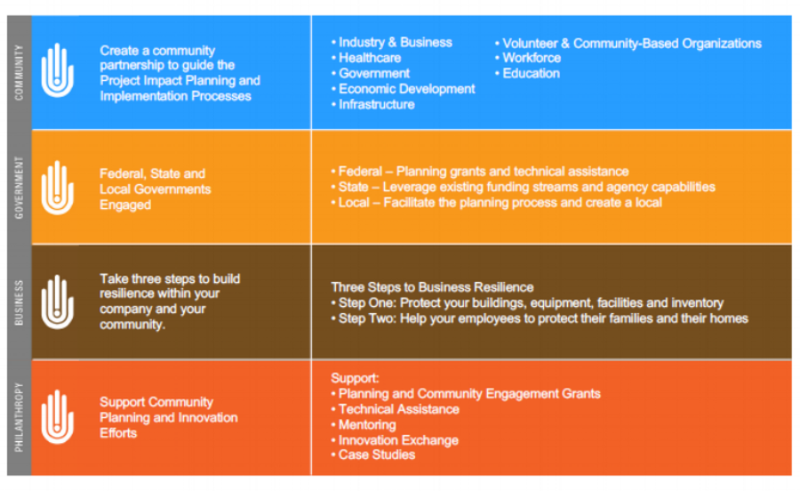 Our framework provides communities with a mechanism to move toward a more sustainable and disaster resilient community. Taking advantage of community support Enterprise partners, and all available funding opportunities can prepare a community for disaster before it strikes, saving lives and limiting economic hardship.